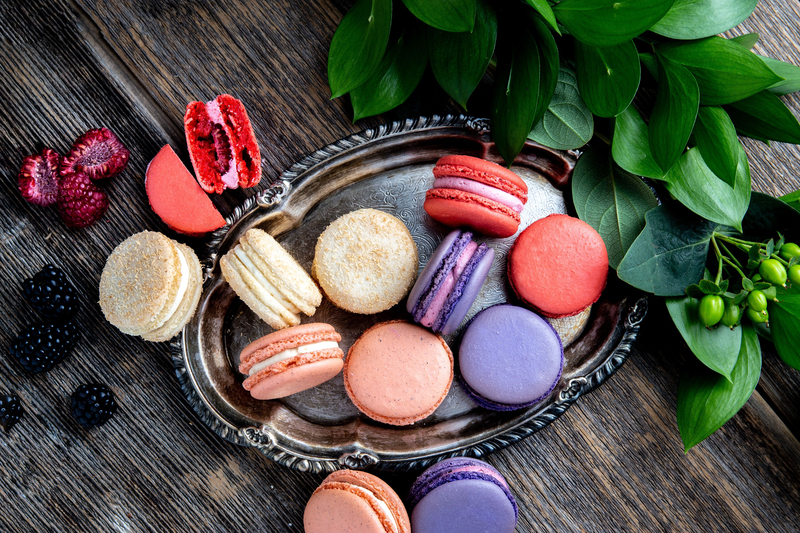 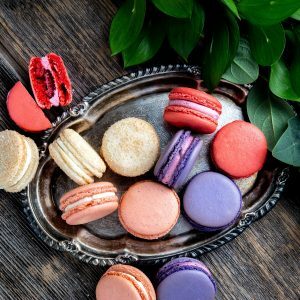 Recognized by Where Magazine for “Best Dessert”, Thierry Cafe offers a contemporary approach to the finest handcrafted chocolates, macarons, pastries, and desserts. 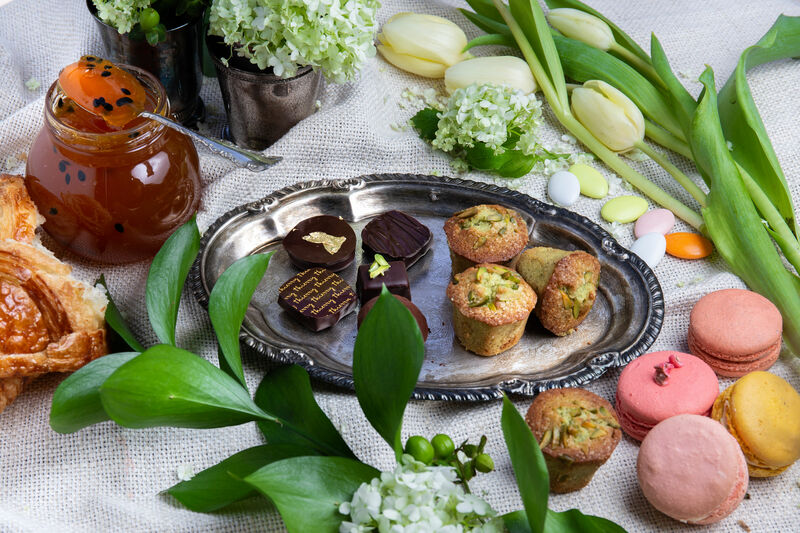 We invite you to join us in our comfortable cafe – morning, noon and late night. 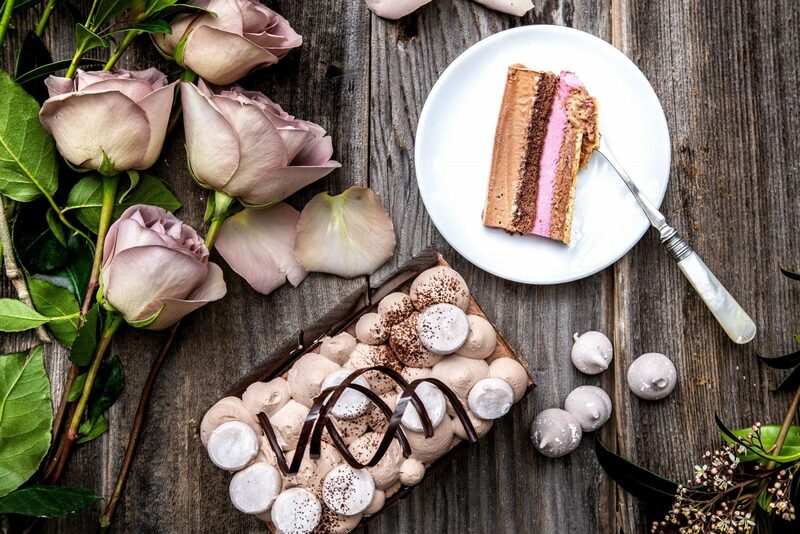 Upon moving to Vancouver, Chef Thierry led the pastry programs at two of Thierry Cafe’s sister venues, CinCin Ristorante + Bar and West Restaurant + Bar, with an innovative approach to desserts, chocolates, and breads. 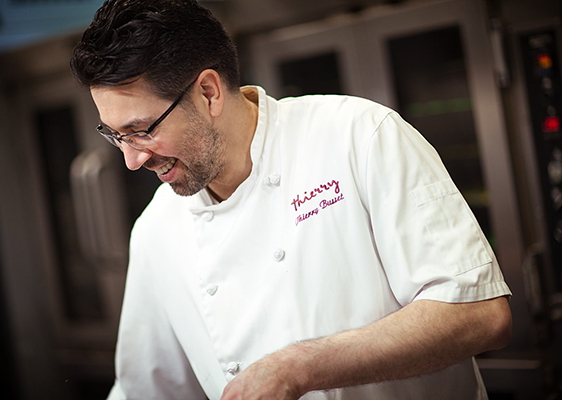 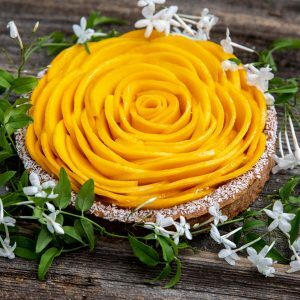 “Widely regarded as one of North America’s finest pastry chefs” by notable publications like Vancouver Magazine, Chef Thierry focused the experience he gained from his multiple award-winning successes with Toptable Group to open Thierry Cafe where he shares his dream of showcasing art through the science of patisserie.